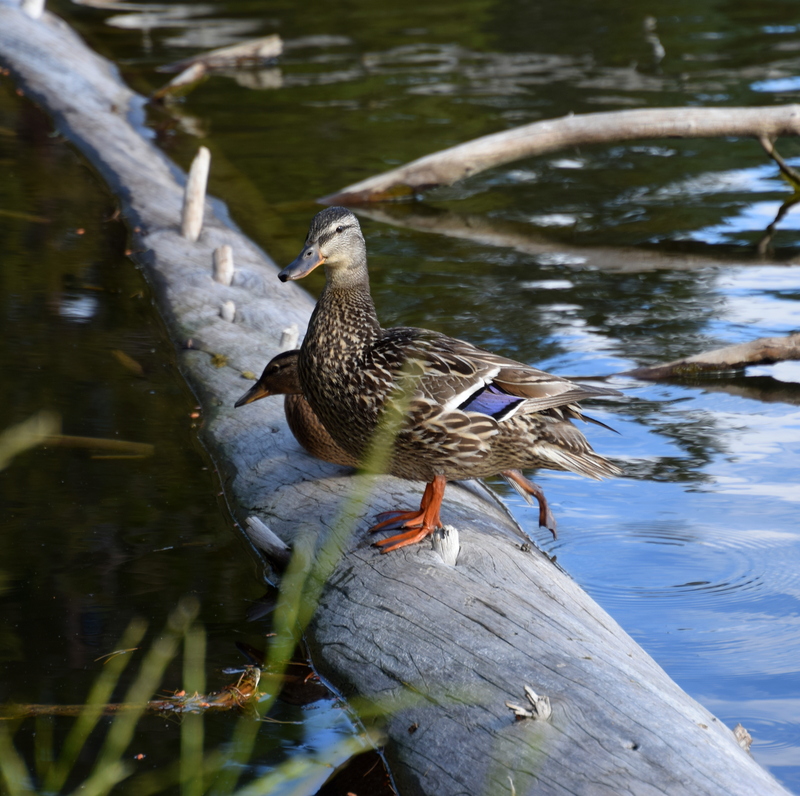 Young Mallard siblings snuggle up and wait for mom to arrive. And I bet they are soft, too! 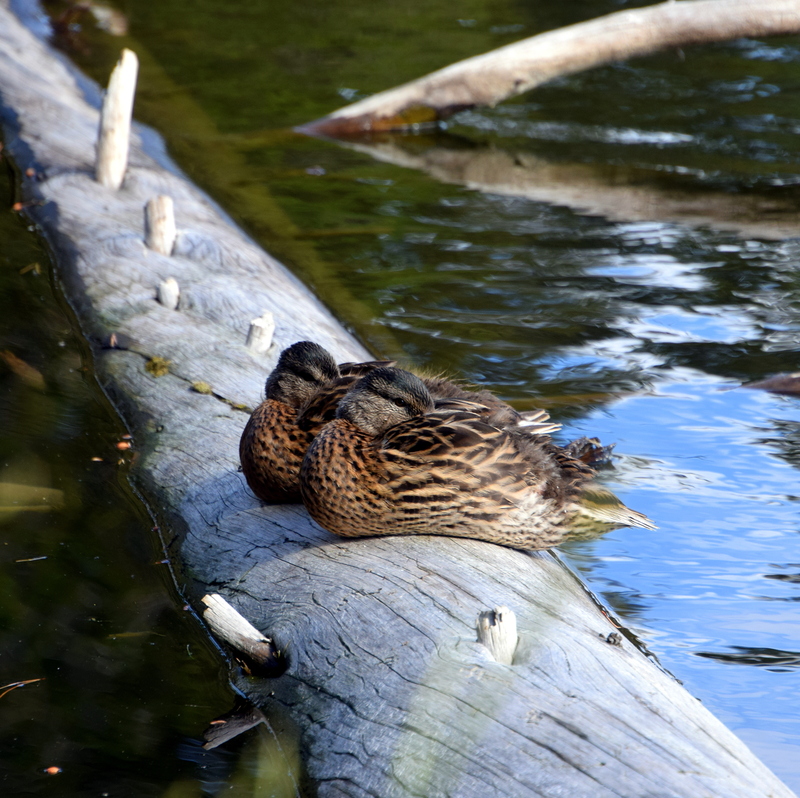 Always wondered why ducks stick their bills under their wings when they sleep…do their bills get cold?? Inquiring minds want to know. That’s a good question. I don’t know why. Maybe it’s a mystery, like men who tuck their beard under the covers or leave it on top!